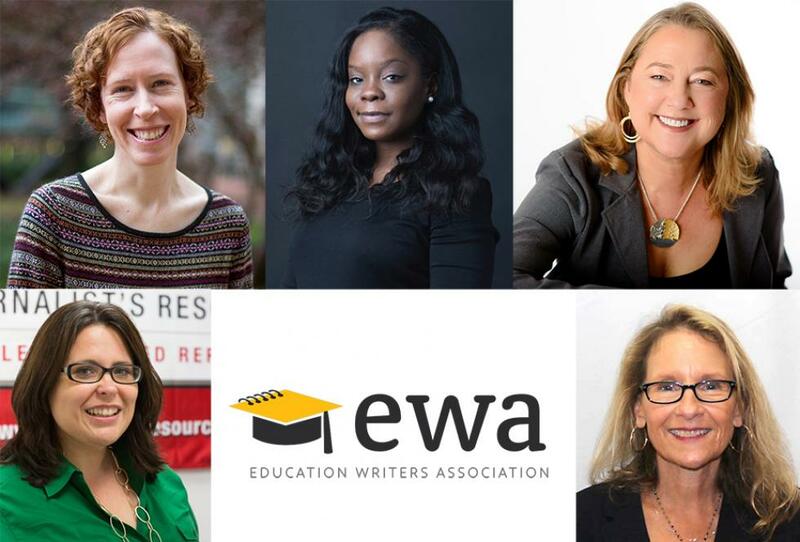 The Education Writers Association is pleased to announce the appointment of five new members of the EWA Board of Directors and the election of the board’s 2019–20 officers. Joining the governing board for their first two-year terms as directors will be Sarah Carr of The Teacher Project at Columbia University, Erica Green of The New York Times, Barbara McKenna of the Learning Policy Institute, Denise-Marie Ordway of Journalist’s Resource at the Harvard Kennedy School, and Beth Shuster of the University of Southern California. 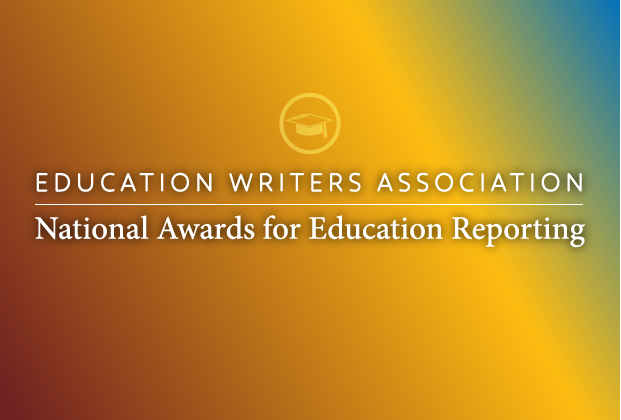 The Education Writers Association wishes to express its deep appreciation to three departing members of its Board of Directors who contributed years of distinguished voluntary service to the nation’s professional organization dedicated to advancing high-quality education journalism. 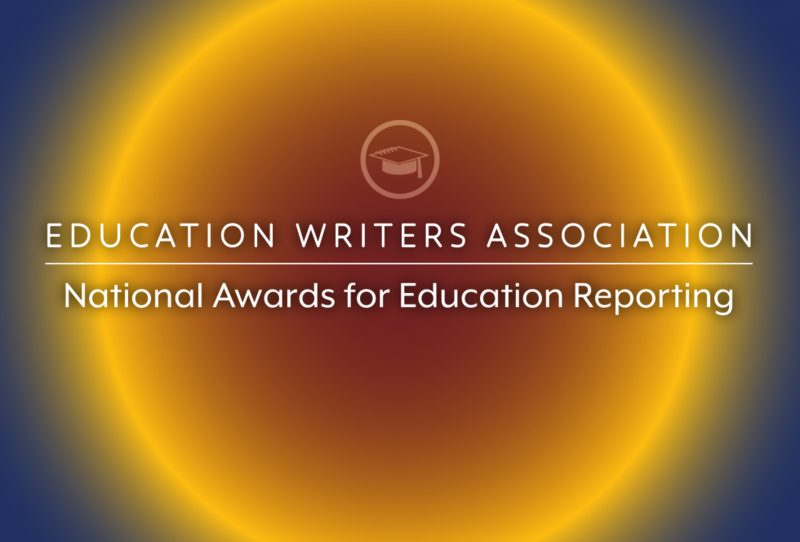 April 5, 2019 (WASHINGTON, DC)—The Education Writers Association is delighted to announce the finalists for the 2018 National Awards for Education Reporting and the Eddie Prize, recognizing the top education stories in online, print and broadcast media across the country. How much money do states spend on pre-K education? 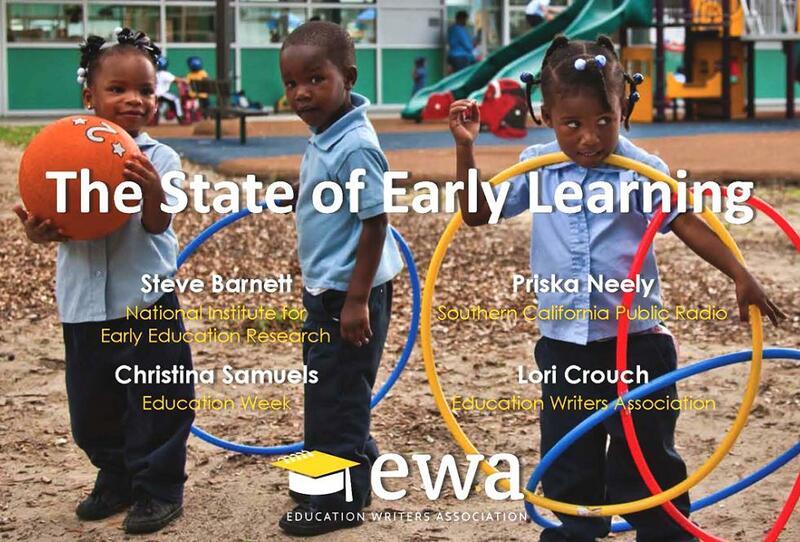 What policies are they implementing to support early learning? 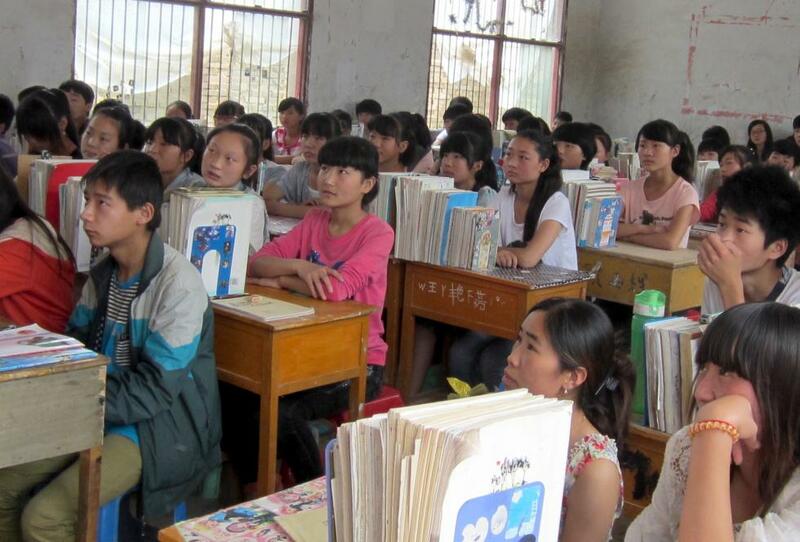 How large are the class sizes and how well-trained are the staff? 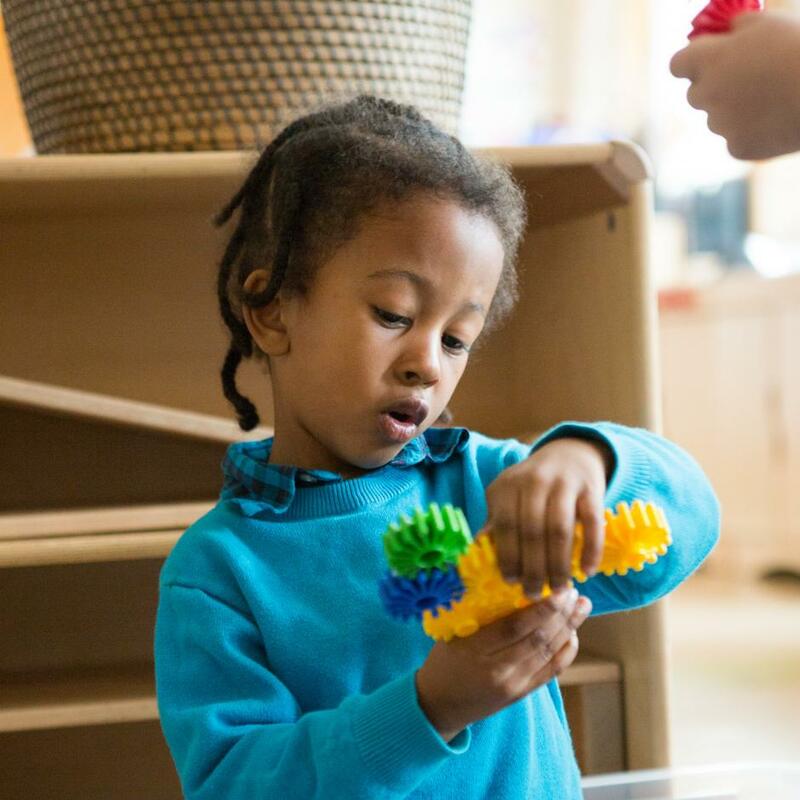 The National Institute for Early Education Research at Rutgers University releases an annual report card on state-funded pre-K that provides answers to these and many more questions. The public school population in Minnesota, as in many other states, is becoming more diverse by race and ethnicity. But the teacher workforce? Not so much. About one-third of Minnesota students are non-white, compared with roughly 5 percent of teachers, as Faiza Mahamud and MaryJo Webster report for the Star Tribune newspaper. 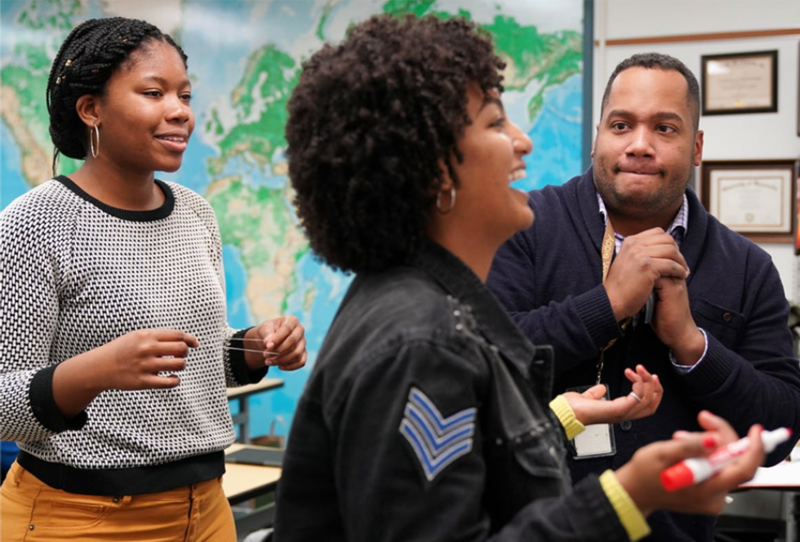 That’s a growing problem for educators and policymakers looking to give more students the opportunity to learn from someone who looks like them — a benefit researchers say can improve academic achievement, self esteem, and other factors in student success. Mahamud, who covers the Twin Cities’ public schools, spent time talking with students and families about what they’re looking for in classroom teachers, and how a lack of diversity can hurt family engagement, especially among newer immigrant families. 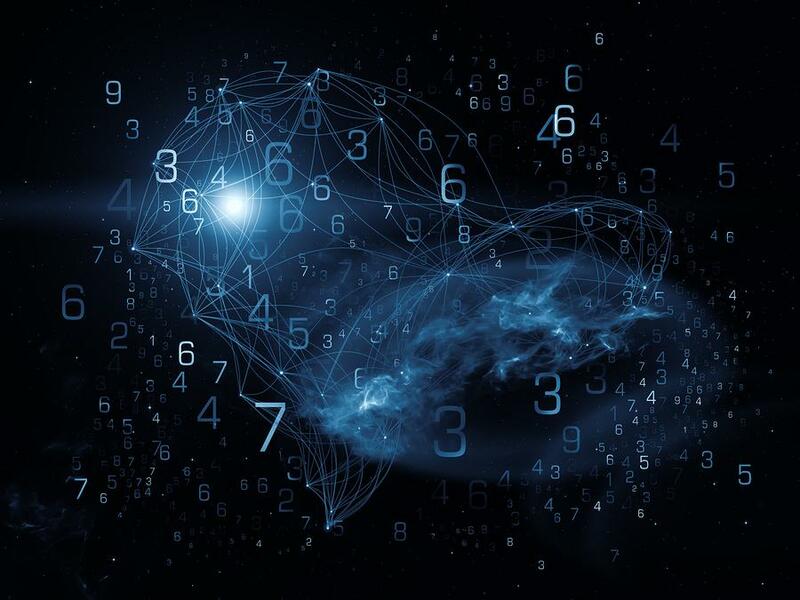 Webster, the newspaper’s data editor, shares the ins and outs of finding — and crunching — statistics on teacher diversity, as well as some lessons learned from the project. Kansas Needs Nurses. So Why Do Engineering Schools Get More Money? 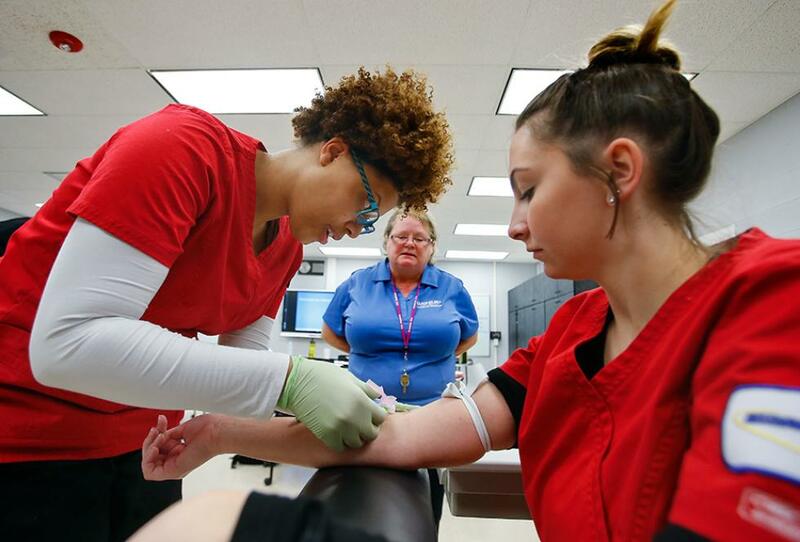 Kansas, like many states, is pouring millions of dollars into dual-credit programs, technical colleges and other initiatives aimed at preparing more students for the so-called “college economy,” where advanced training is a prerequisite for well-paying jobs. But are those investments paying off? 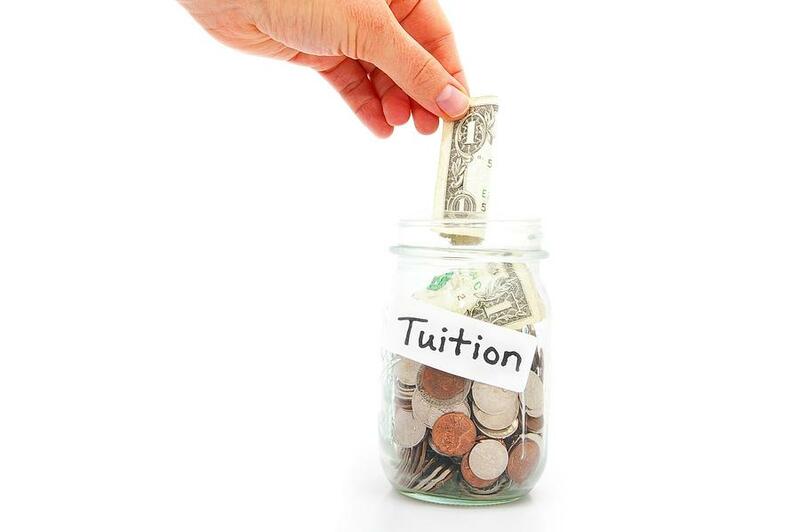 In an eight-part series for the Kansas News Service, reporters Celia Llopis-Jepsen and Stephen Bisaha look at the state’s push to get more students into postsecondary programs, and to keep them from taking their highly desirable skill sets to employers in other states. The controversial past (and present) of schools named for segregationists. What’s in a name? That’s an increasingly complex question for communities with public schools named after segregationist politicians. Two Education Week reporters, Corey Mitchell and Andrew Ujifusa, are tracking both the campuses and controversy. 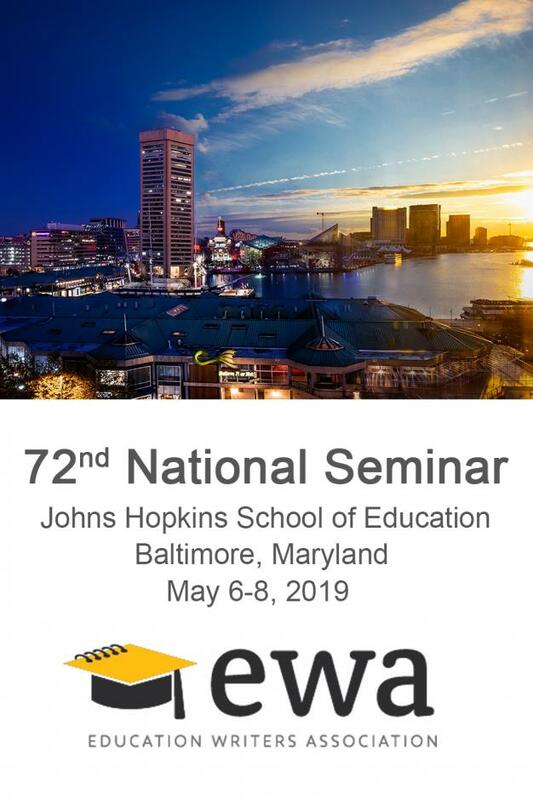 Education Week built a database of 22 schools in eight states named for politicians who signed a document known as the “Southern Manifesto,” protesting the U.S. Supreme Court’s historic Brown v. Board of Education of Topeka decision in 1954 on school desegregation. Increasingly, groups like the Southern Poverty Law Center are advocating to turn the controversy into a “teachable moment” for these schools. What’s keeping school officials, including at South Carolina’s Strom Thurmond High School, from renaming campuses? How do students feel about the controversy? 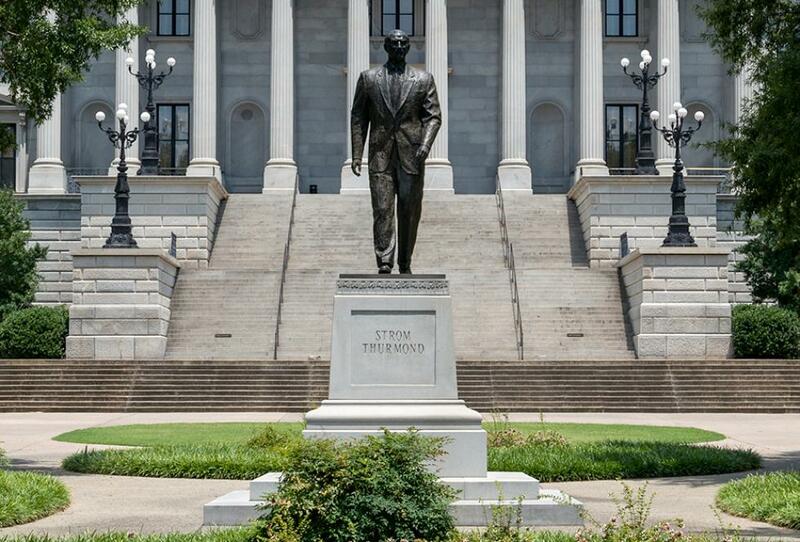 And what questions should reporters ask when they dig into the anti-civil rights legacies of these namesakes? 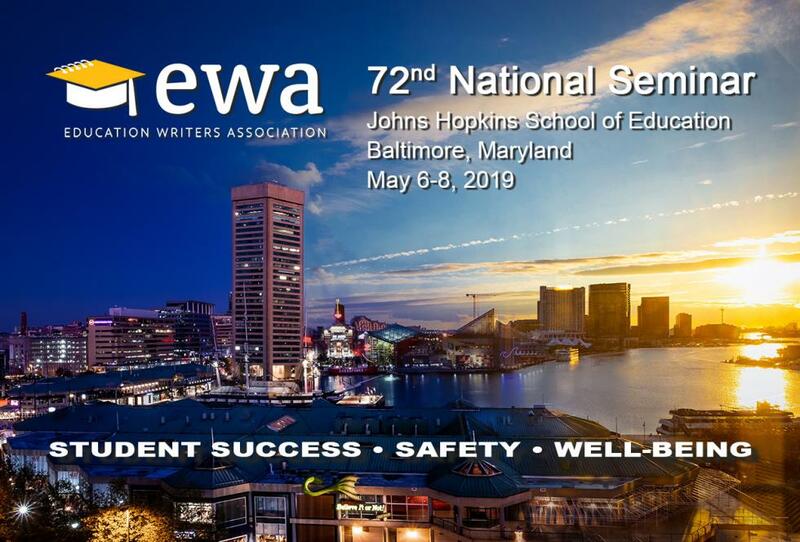 The Education Writers Association is pleased to announce that U.S. Secretary of Education Betsy DeVos will speak at EWA’s 2019 National Seminar in Baltimore in May. 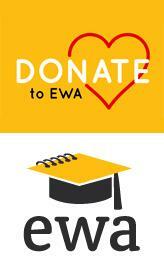 This will mark the first time she has appeared at an EWA event. 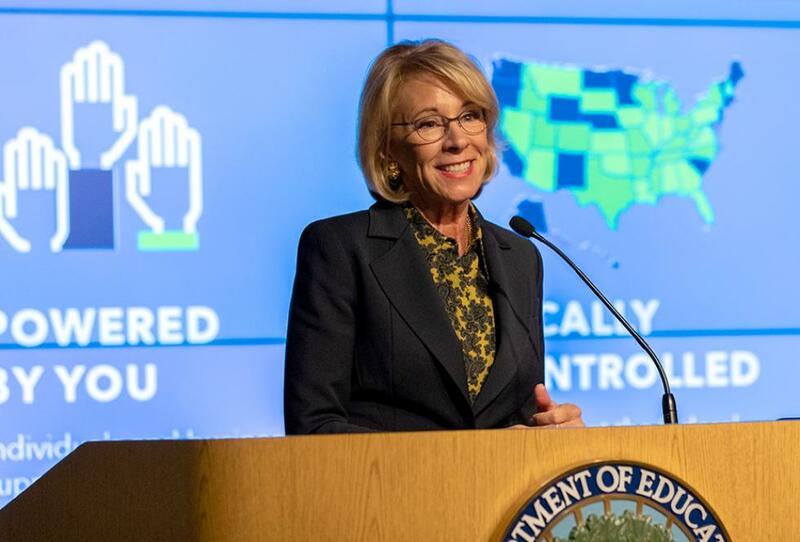 After opening remarks, Secretary DeVos plans to sit down with New York Times education reporter Erica Green for a conversation, and then field questions from attendees. 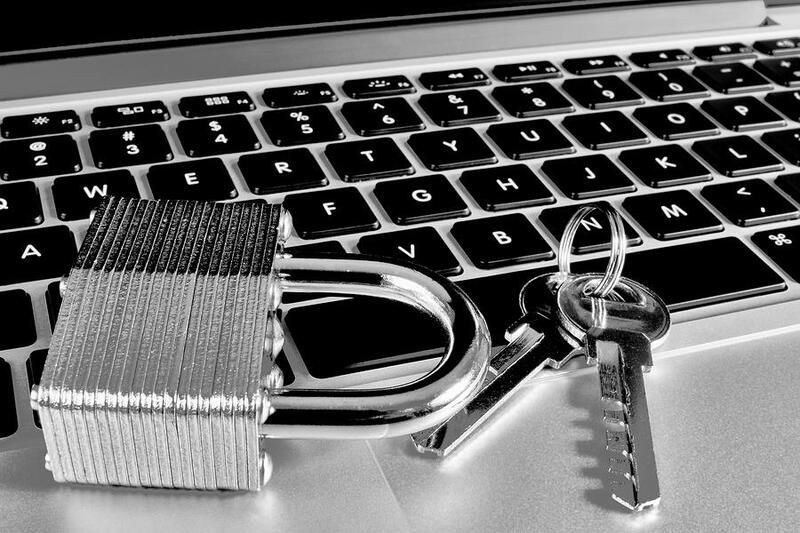 The exact timing of this keynote session will be announced soon. ‘Operation Varsity Blues’: The Real Story Isn’t the Admissions Scandal. 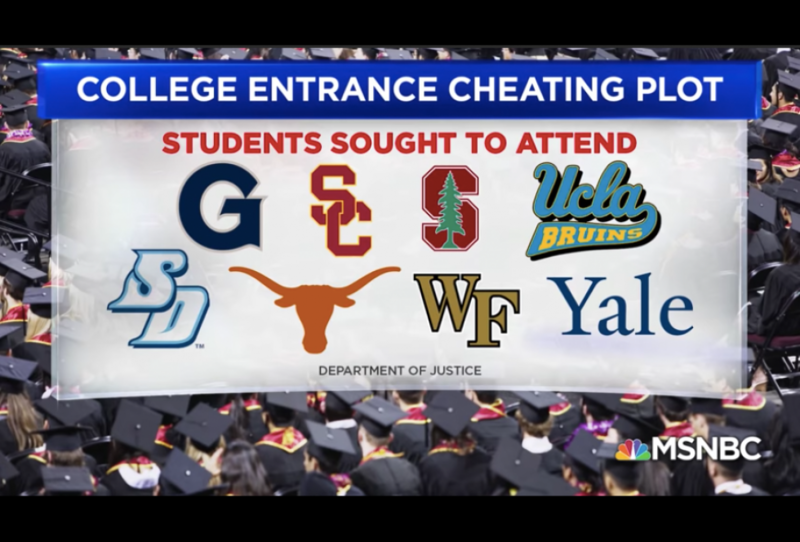 Nearly 50 people, including 33 parents, have been indicted in what the U.S. Department of Justice is calling its largest-ever fraud investigation in college admissions. 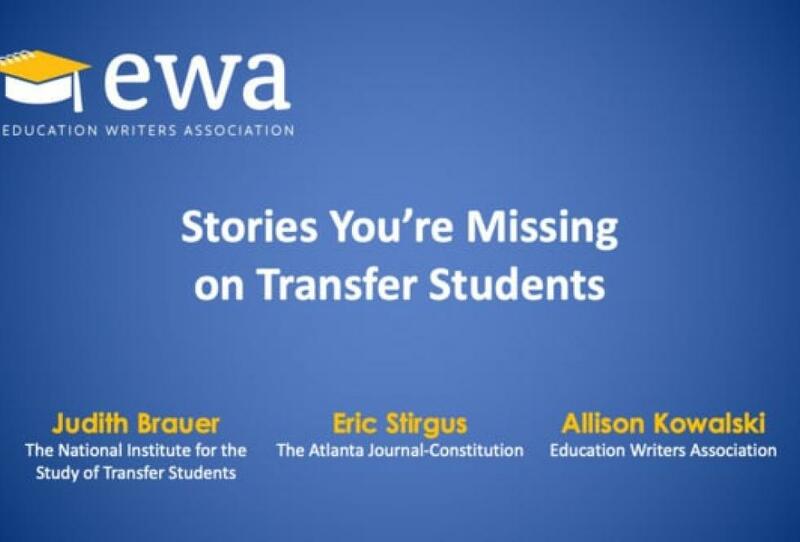 Looking beyond the celebrity-driven headlines on bribery and fraud allegations, how can education reporters seize the moment to examine the underlying societal and institutional factors that fuel admissions inequities in postsecondary admissions? 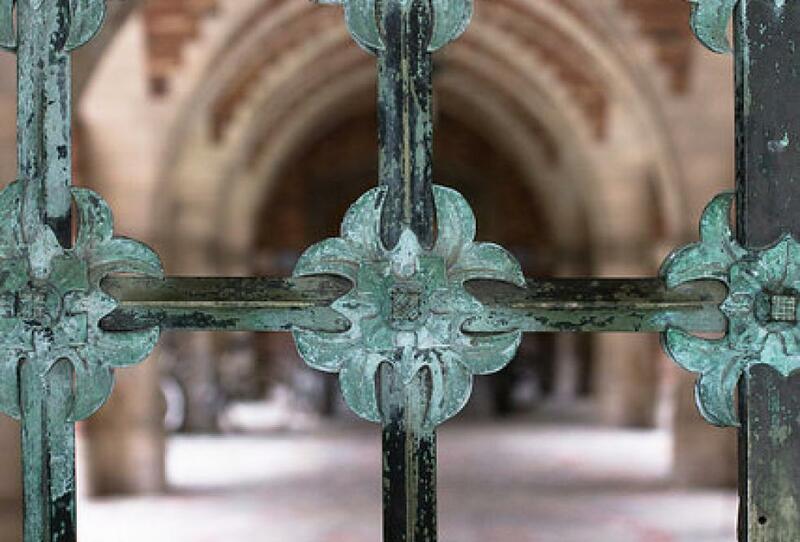 The details of bribery and fraud involving some of the nation’s most elite colleges unveiled in the “Operation Varsity Blues” admissions scandal are jaw-dropping. 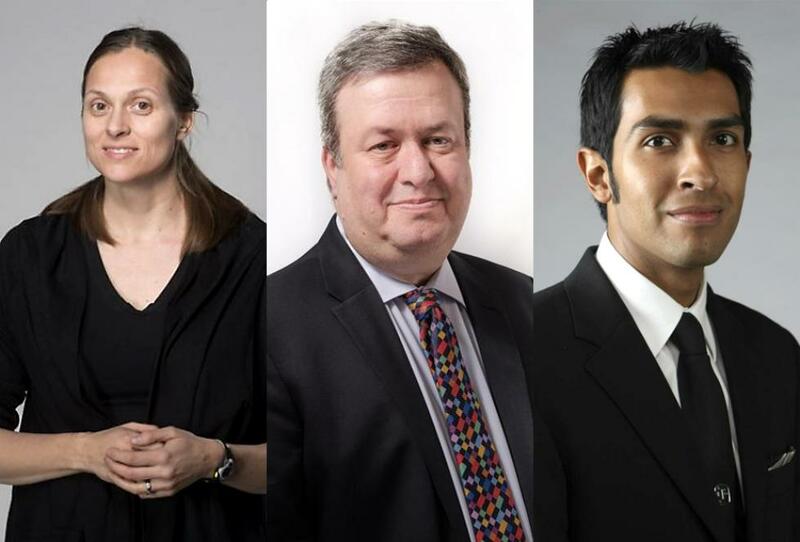 But the underlying premise — that wealth can buy entry to prestigious universities – has been a subject of many journalistic investigations over recent decades. 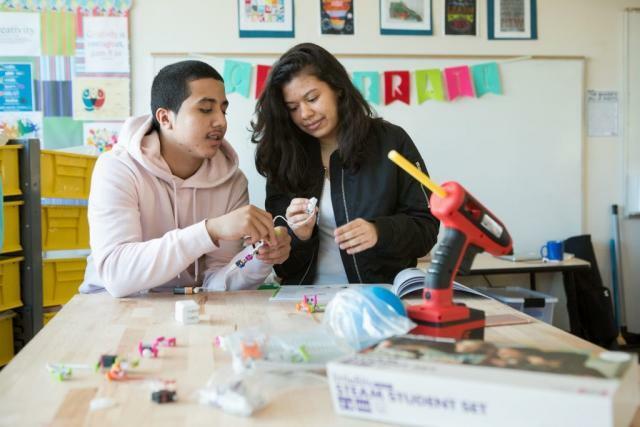 In Colorado, Denver Post reporter Elizabeth Hernandez is covering education and a little bit of everything else. That’s a challenge in a state with plenty of school-related stories, and at a newspaper where recent layoffs are straining newsroom capacity. 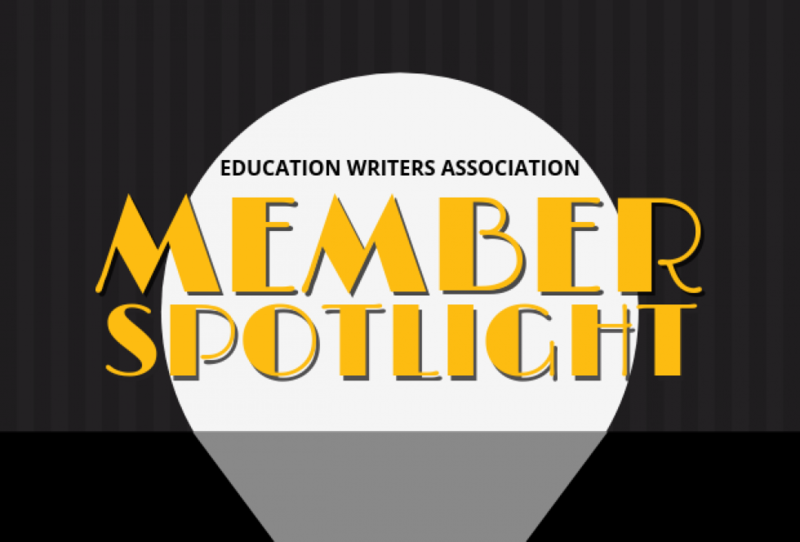 She discusses the recent Denver teacher strike, the first such labor action in 25 years, as well as her coverage of the rising cost to school districts of investigating social media threats. Hernandez, who is soon moving to take over the higher education beat, explains how she uses social media as a reporting and engagement tool in her daily work, and why reporting on educational equity gaps and the experiences of first-generation college students are among her top priorities. She also discusses taking on a high-profile role speaking out against management decisions — and massive layoffs — by her newspaper’s owners. 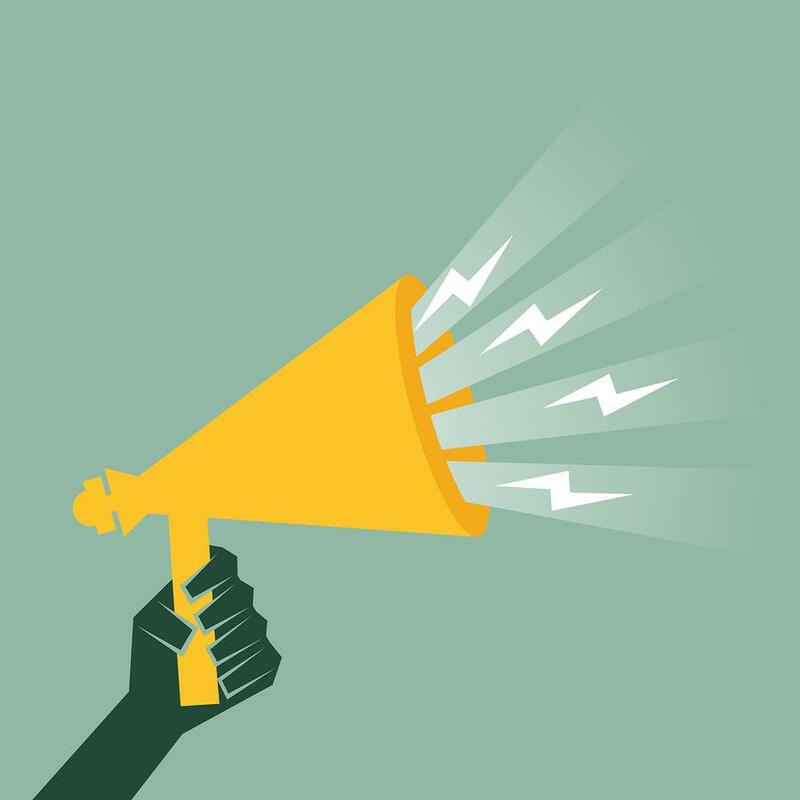 How has becoming a public advocate for local journalism changed her professional perspective? 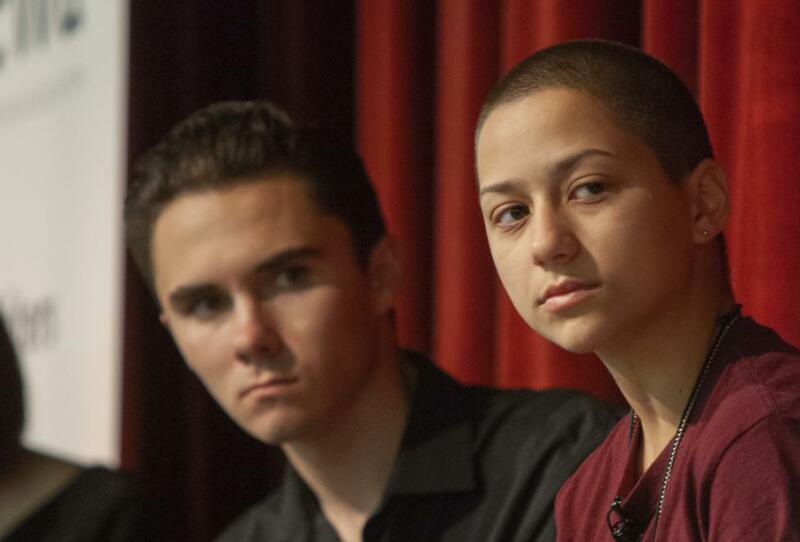 This week marks a somber anniversary in the United States — one year since the deadly shooting at Marjory Stoneman Douglas High School in Parkland, Florida. The massacre on February 14, 2018, left 14 students and 3 staff members dead, and many others wounded. If you’re an inmate in Illinois, what educational programs are available to help you get your life back on track? That’s the question public radio reporter Lee Gaines set out to answer in an ongoing series. 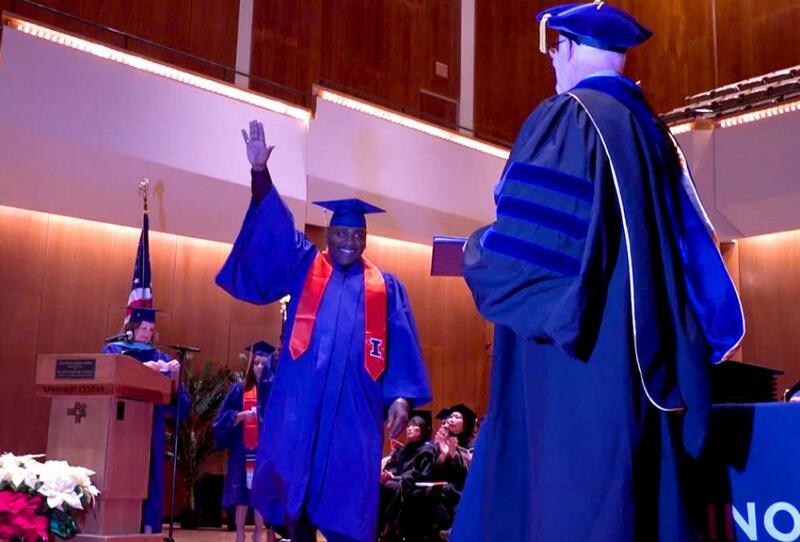 As part of an EWA Reporting Fellowship, Gaines looks at how severe budget cuts in Illinois, plus changes to eligibility for federal Pell Grant dollars, have reduced the number of prisoners earning postsecondary credentials and degrees. 'Respect people’s humanity and resilience when you use their life to illustrate a problem,' says Adeshina Emmanuel. 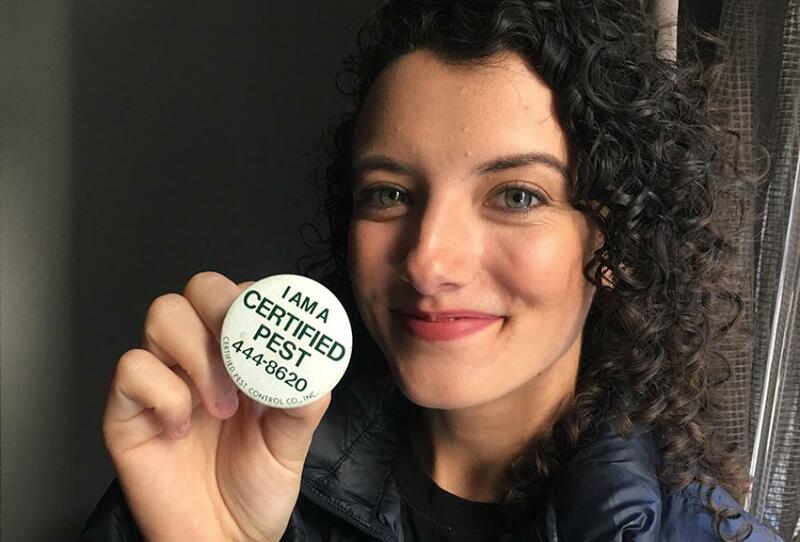 Long before Adeshina Emmanuel wrote a story that went viral about a teenager’s literacy struggle, the Chicago-based reporter was part of a small, teary-eyed audience listening to one woman speak. The woman, Katrina Falkner, recounted stepping up to take care of her nephew, Javion Grayer, after the teen’s mother died in 2016. 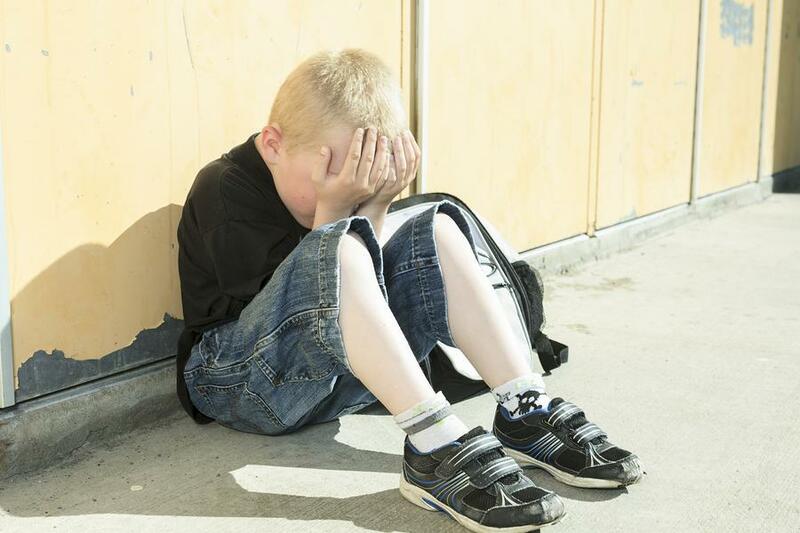 Falkner described the realization that, at 16 years old, Javion was reading at a second-grade level.